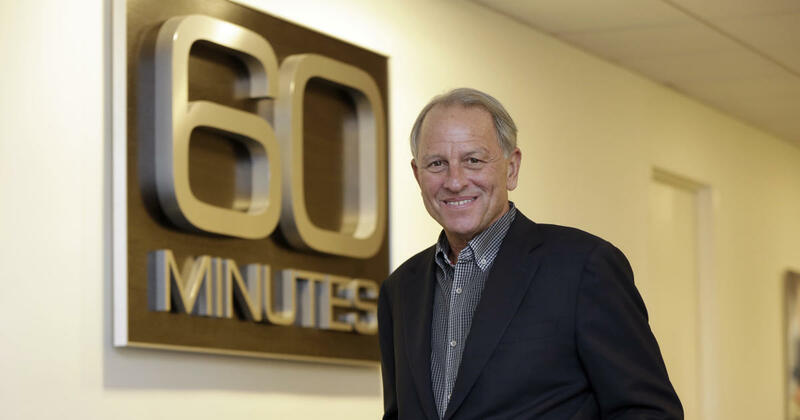 Jeff Fager, the executive producer of “60 Minutes,” has told staff he will return to work full-time on Monday, as an investigation continues into alleged sexual misconduct and an abusive culture at the show. He came into the office on Friday and addressed the “60 Minutes” staff, according to multiple sources. Fager told them of his plans to return next week full-time. CBS spokespeople did not respond to an email seeking comment. Fager was reportedly expected back from summer vacation last Monday, but delayed his return. Allegations against Fager became public in a report on July 27 by Ronan Farrow in The New Yorker, which also detailed allegations against CBS CEO Les Moonves. On Thursday, a report in The Washington Post said that a senior producer at “60 Minutes” allegedly engaged in abusive behavior toward staff, and that Fager led a culture that tolerated it. CBS Corporation has hired two law firms to conduct investigations into both Moonves and the culture at CBS. CBS News is a division of CBS Corporation. The Washington Post on Thursday claimed that sources corroborated that account. Fager told The New Yorker he never advised someone not to go to HR. The Washington Post cited a “senior official” who said that Fager did not request that the female producer apologize. 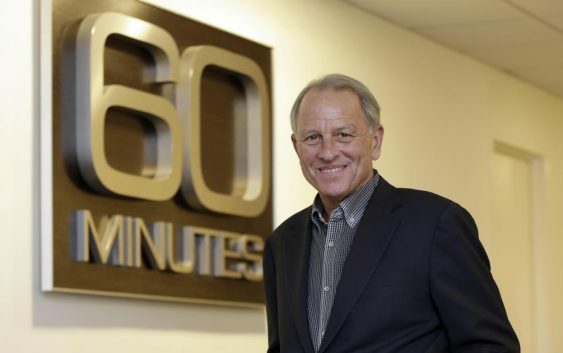 Fager previously served as chairman of CBS News and became executive producer of “60 Minutes” in 2003. He has been at CBS News for more than 35 years.